Individually each director has over 25 years’ experience in the sector – in Australia and overseas. 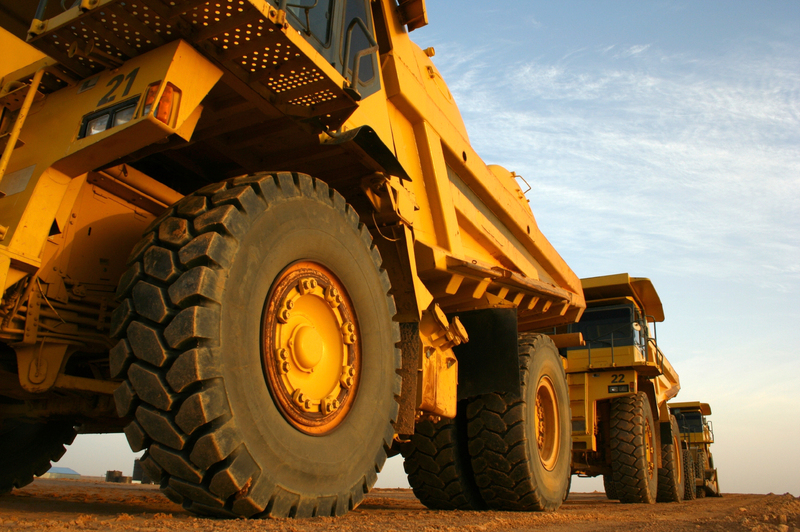 The company can call on skills developed in a range of strategic, technical, operational, corporate, marketing, downstream processing and financing roles – in precious and base metals as well as bulk commodities. This experience base, coupled with a proven ability to apply innovative thinking and practical solutions, positions ACH to identify and then unlock unrealised value so that development and finance decisions can be made with confidence. 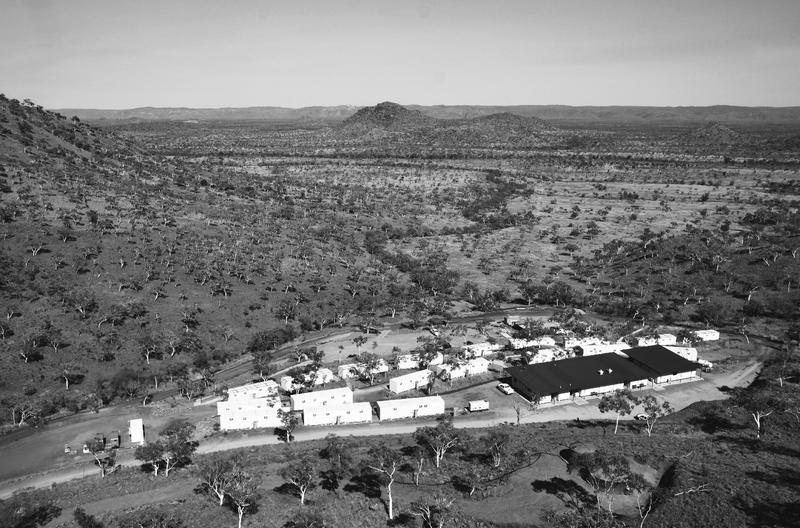 In late 2014 the company executed a Farm-in & Joint Venture deal on a nickel/gold asset at Kambalda, Western Australia. 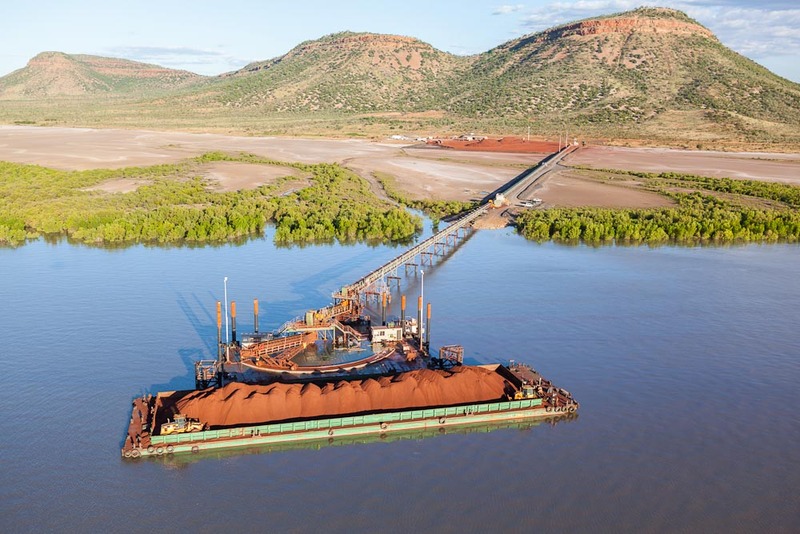 ACH added a second deal in 2016 with the acquisition of the Ravensthorpe Gold Project, also in Western Australia. Please follow the link to learn more about ACH’s activities in 2014/2015.